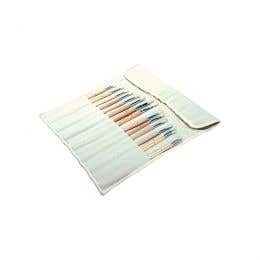 Whether you’re an experienced artist or a beginner, an oil painter or water colour enthusiast, a face painter or colour by number fan, Eckersley’s stock the right brushes that compliment your style. 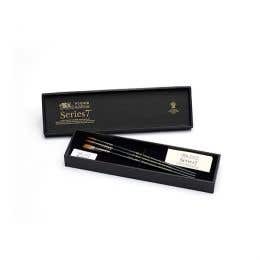 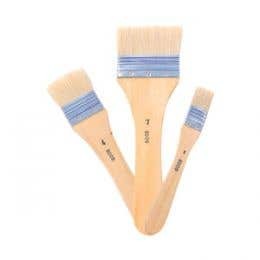 Our brushes include acrylic, natural, hog, oil, watercolour, synthetic and specialty. 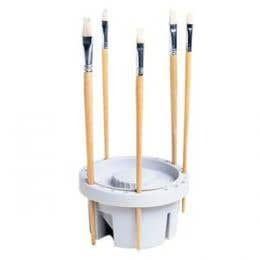 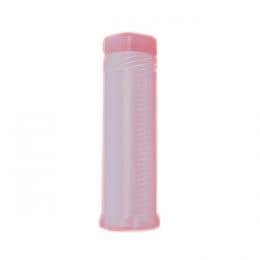 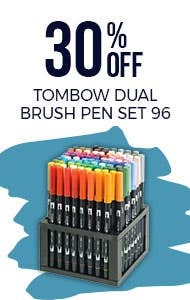 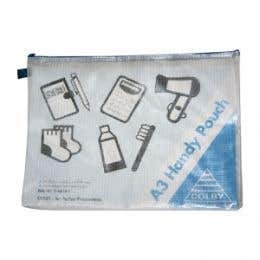 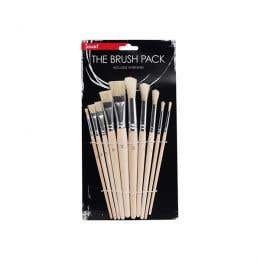 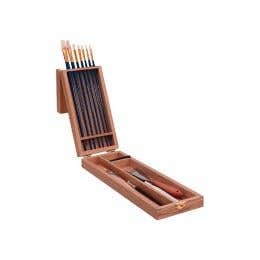 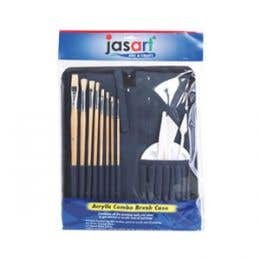 We also stock brush holders and wallets and complete brush sets for those starting from scratch. 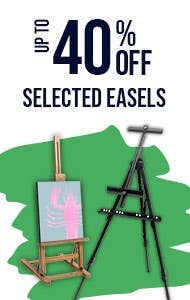 Eckersley’s favoured brands include Jasart, Liquitex, Micador, Reeves, Winsor & Newton, Roymac and NAM. 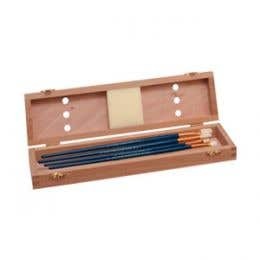 We stock only the finest art supplies, ensuring you the chance to be the best artist you can be. 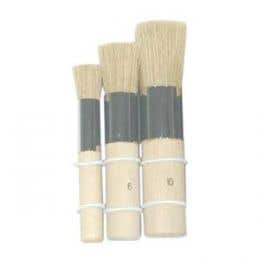 Eckersley’s is your one stop shop for brushes no matter your preferred medium and we’ve been that way since 1965. 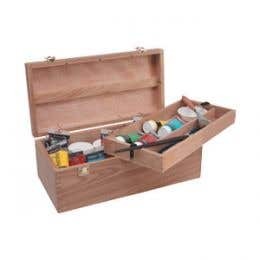 We extend our knowledge and advice to assist you, either face-to-face or via online videos and project ideas. 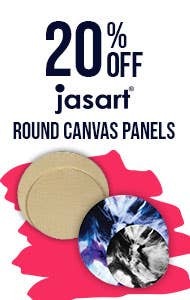 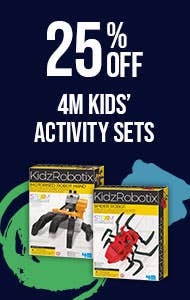 Pay us a visit at your local store or shop online today.